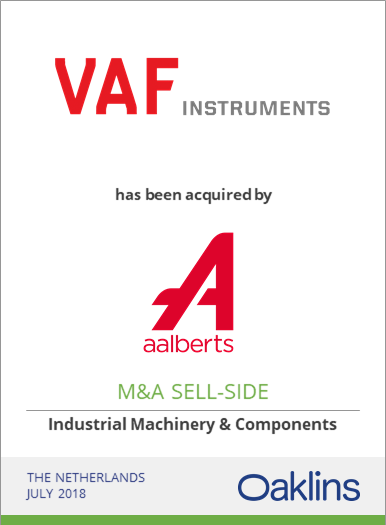 of VAF Instruments to Aalberts, a high-end precision manufacturer of different sensors and measurement equipment for sea-going vessels. a global market leader in maritime measurement systems and the preferred supplier of the top 100 largest shipyards worldwide - has been acquired by global technology company Aalberts. Oaklins served as exclusive financial advisor to the shareholders of VAF Instruments. 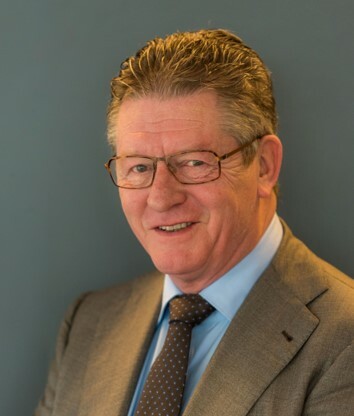 The transaction further underlines Oaklins profound knowledge in the marine equipment industry, where the firm advised on numerous mergers and acquisitions including Vetus (sold to Yanmar), IMS (sold to Norac), TMC Compressors (sold to Lifco) among many others. The shareholders of VAF Instruments choose Oaklins to advise on the sale of the company because of Oaklins’ thorough understanding of the opportunities and challenges facing global marine equipment suppliers. "We are proud to have advised the shareholders of VAF Instruments in this transaction. In a market characterized by increasing levels of (environmental) regulation, a strong drive for fuel cost efficiency and tight budgets, we have been able to clearly demonstrate the exceptional position and potential of VAF Instruments. 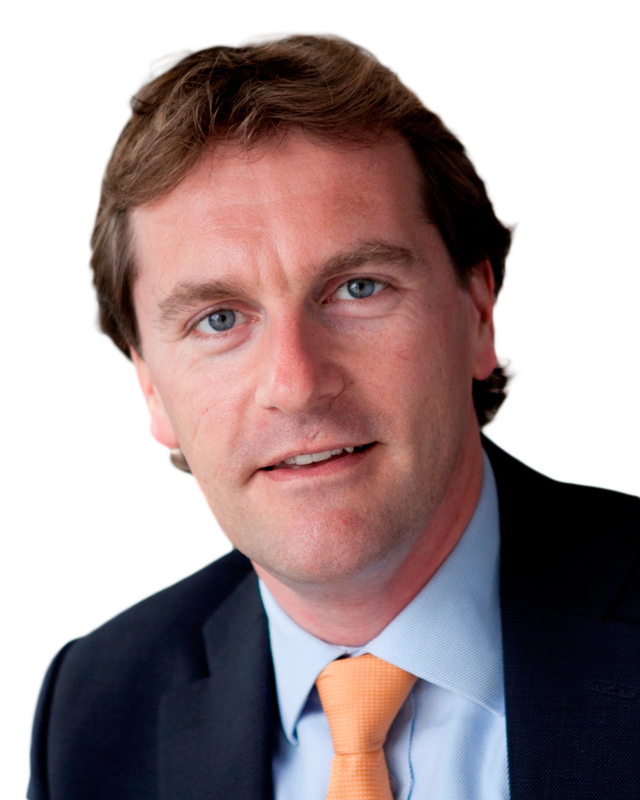 The acquisition by Aalberts will further strengthen VAF Instruments’ worldwide reputation by bringing VAF Instruments’ world-class platform and tier-1 products for fuel and performance measurement into new B2B niche markets." With the Baltic Dry Index of around 1,700 today, versus a record low of 290 in February 2016, shipowners are finally getting a bit of financial breathing space again. Although, all shipowners are still confronted with costly equipment investments to meet stricter regulations, like scrubbers and ballast water treatment systems, some of the leading shipowners have now also started to invest again in long-term cost reducing equipment, with a focus on their biggest cost component fuel. Oaklins knew that VAF Instruments delivers not only sensors to monitor fuel usage and consumption, like viscosity and flow meters, but also more recently a highly acclaimed thrust and torque sensor, which includes reporting software to aid in optimizing operational behaviour and thus lowering fuel consumption significantly. With this knowledge we expected a long-term positive outlook for VAF Instruments products , both in New Build and in Retrofit categories, supporting our positive story to potential buyers.